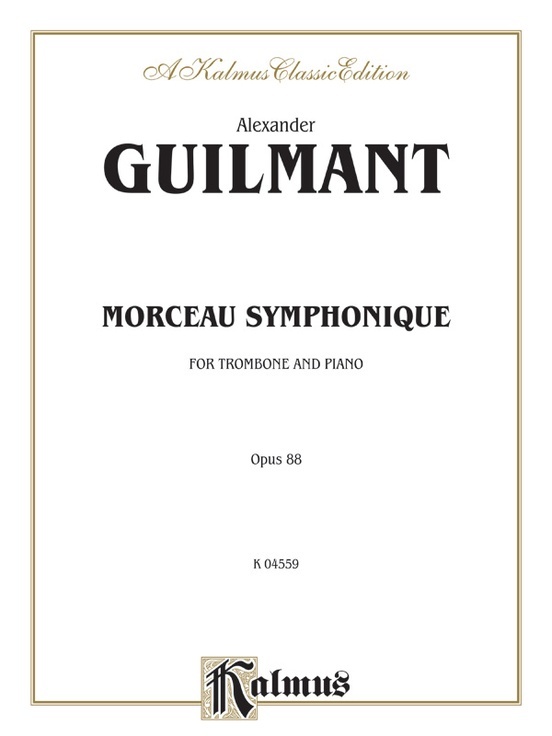 Alexander Guilmant was a French organist, teacher, composer, and editor. 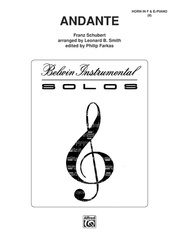 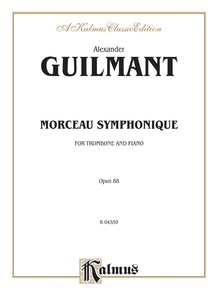 Guilmant spent much time editing and publishing works of other composers, and his own music was influenced by Liszt, Schumann, Franck and Saint-Saens. 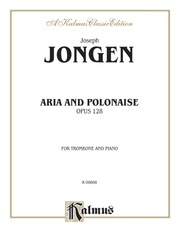 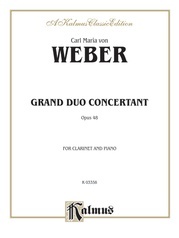 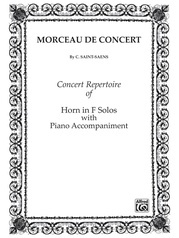 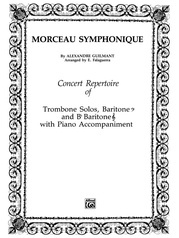 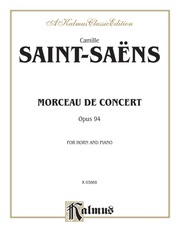 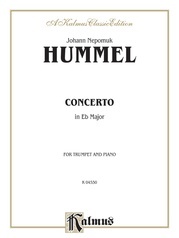 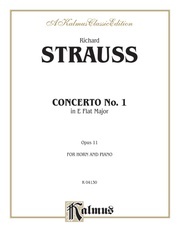 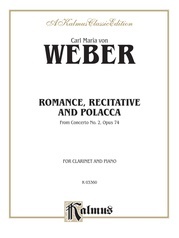 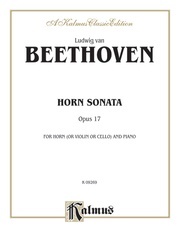 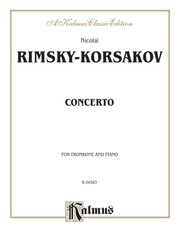 The Morceau Symphonique, Opus 88, is composed for trombone and piano. 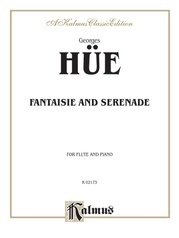 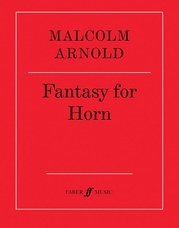 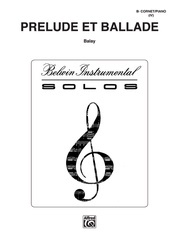 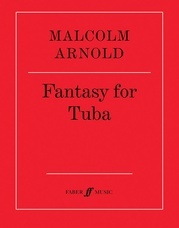 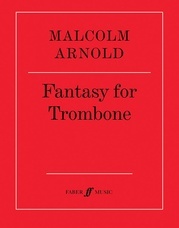 Separate trombone part is included with the score.